Looks like Sonic is getting a whole new look with a reboot. 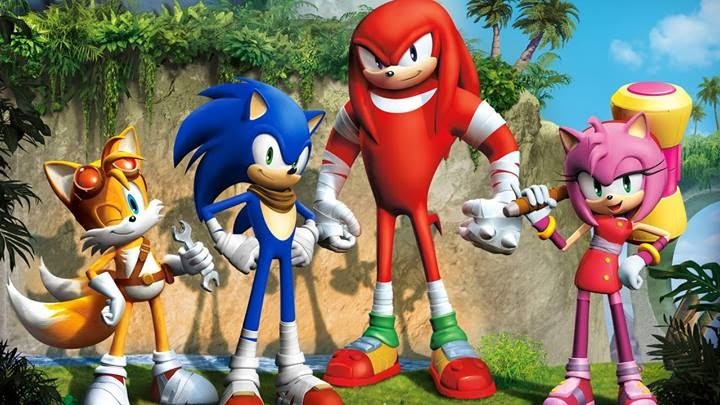 Sega announced today that Sonic gets a new look... a new game, toy line, and TV series! Not too sure how I feel about the new attire but I think it looks promising. Sonic Boom should be coming soon! Read the Nintendo article here: http://www.officialnintendomagazine.co.uk/56952/sega-announces-sonic-boom-for-wii-u-and-3ds/. 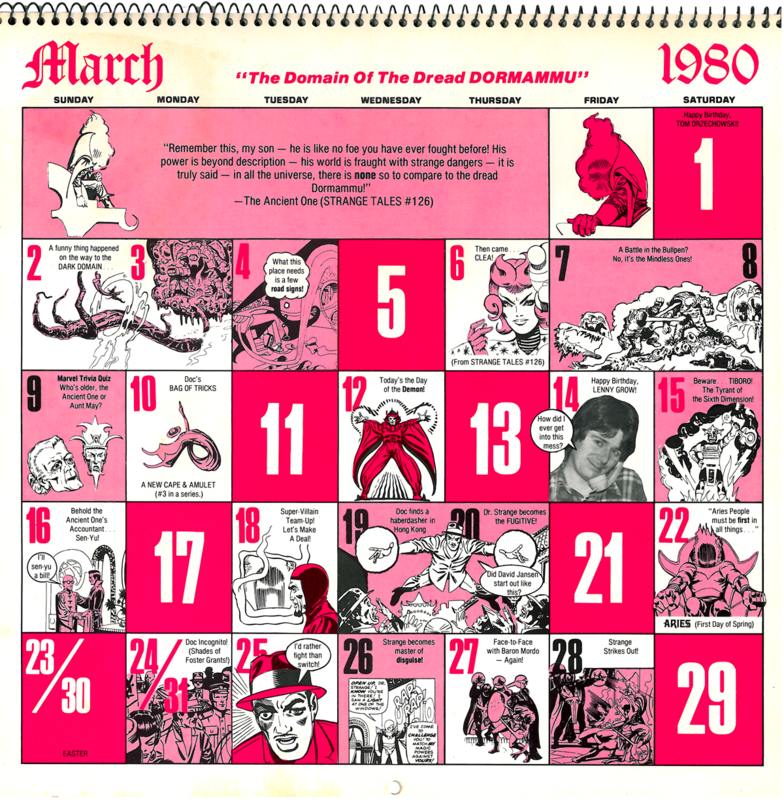 Next month, GeeksAgainst is running 31 Days of "Marvelous March." Each day, there will be a daily article, write up, fan interview, contest or something else! But what I need is... your help. I need some guest writers, some ghost writers, some Ghost Riders, some ideas, some victim--er fans to be interviewed, and some people to share photos of their collection. For anyone interested in partaking, please message me or email me at scott.thomas.barnes@gmail.com. For anyone who hasn't already done so, please like our facebook and follow us at www.GeeksAgainst.com. Thanks so much! 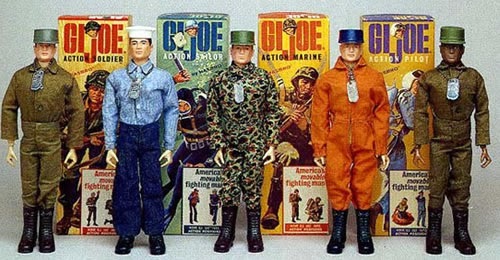 Keeping up with the G.I. 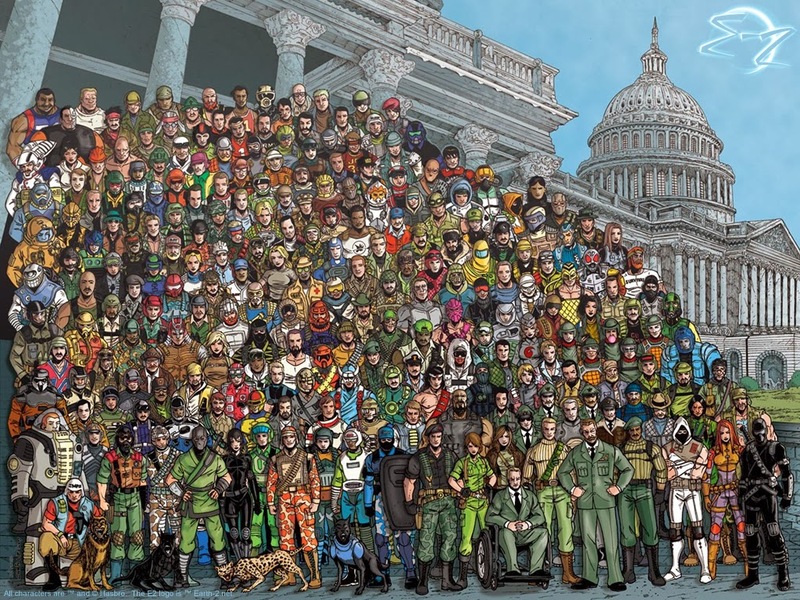 Joe birthday celebration, who is your favorite character? Mine's Sci-Fi the laser trooper that barely has any screen time in the series. Tune in tonight to find out how we are giving away a prize! Since the very first episode, I have enjoyed watching this with every episode as it came on. In fact, I planned my nights to avoid missing the episodes if possible. I know all good things must come to an end but this is too soon. I just wanted to say to Corbin Bernsen, James Roday, Dulé Hill, Maggie Lawson, Timothy Omundson, Sage Brocklebank, Kurt Fuller, and Kirsten NelsonThank you for all the laughs, good times, and memories. I will watch the reruns as well. Psych is a great series on the USA Network. It offered 8 seasons of about a fake psychic detective agency that would know no bounds to bringing justice to murderers, kidnapping, hostage situations, and Comic Cons. There will be a huge void in the TV scheduling where your show was.